This performance has been cancelled due to weather. 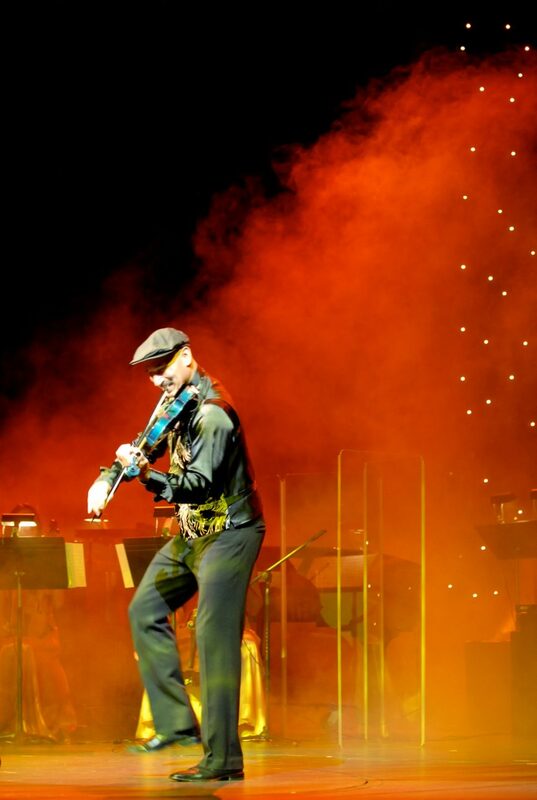 Doug Cameron is one of the true innovators of the contemporary and electric violin. 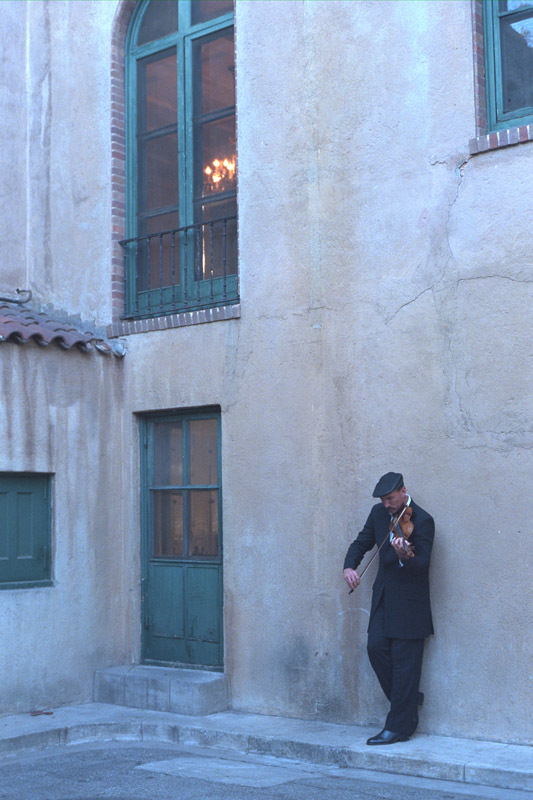 With eight CD’s to his credit, Cameron has long been a favorite on jazz radio internationally. 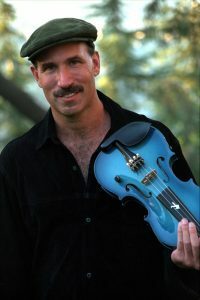 An arranger and composer as well, Doug’s CD’s feature many of his own compositions. 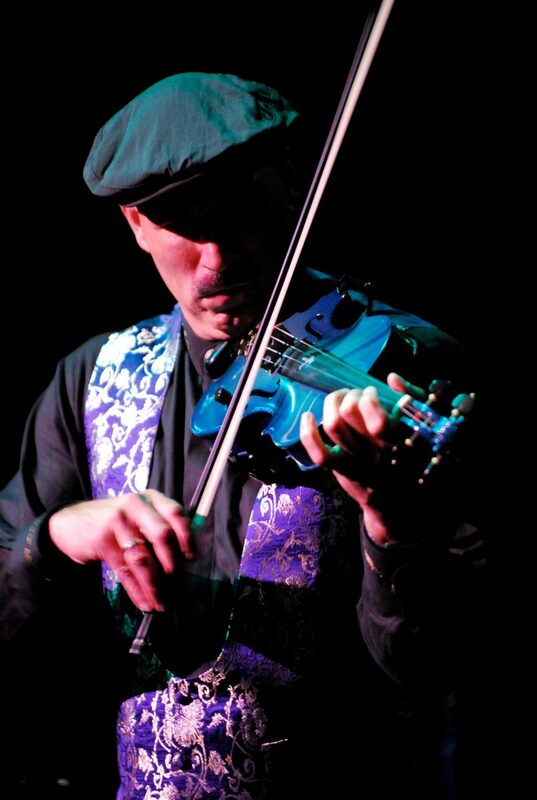 A veteran of the Los Angeles studio Scene, Doug has recorded and performed with a wide range of artists, including George Benson, Doc Severinsen, Tom Petty, Cher, The Allman Brothers, Dionne Warwick and many others as well as numerous motion pictures and commercials. Doug lives and records in Los Angeles, where he has a full recording studio in his home and also enjoys having the talents of many of L.A’s top studio musicians and recording artists at his disposal. Many jazz luminaries appear as special guests on Doug’s Various CD’s, including David Benoit, Lee Ritenour, Boney James, Gerald Albright, Joe Sample, Russ Freeman from “The Rippingtons” and Russ Ferrante from “The Yellowjackets”. *** Prices listed are adult tickets in advance. This function has been disabled for Williams Center for the Arts.